CMA (Certified Management Accountant) provided by Institute of Management Accountants, USA (IMA) is the gold standard in Management Accounting. IMA’s confidence in developing a reliable global credential is evident in the educational requirement for this certification. Graduate in any discipline from any university can achieve this coveted qualification! Pass in two parts of CMA examination is a demonstration of much sought-after competencies in Management Accounting. Although CMA exams can be passed while undergoing graduation, you need to be a graduate to get certified. Of course, you also need two years of relevant work experience to claim this prestigious designation. Commitment to continuing professional education with particular focus to ethical values is also a requirement to maintain the Certification. A bright graduate with pass in CMA exams can stand tall in any interview, be it for admission into world class universities or entry into prestigious employment titles, with clear competitive edge. Computer based exams can be scheduled at your convenience without affecting any of your regular activities. Very few courses give you this level of flexibility and convenience. A determined graduate can leverage the flexibility offered by CMA curriculam for achieving their professional goals. There are excellent review course providers like GLEIM who give absolute clarity about what is really required to pass CMA exams in very short duration. FM Academy is the best coaching institute in Kerala offering class-room based coaching for CMA using GLEIM. 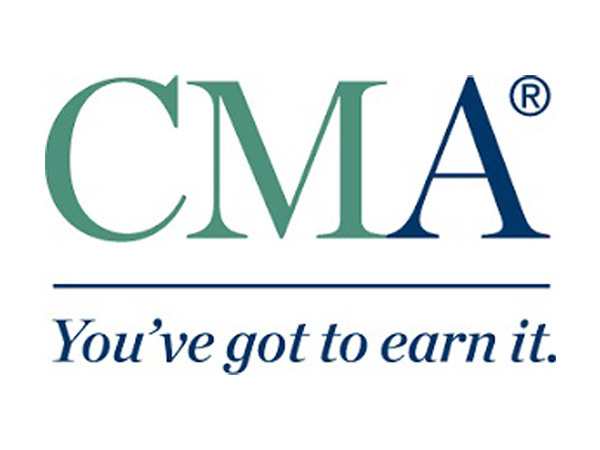 A dedicated candidate can pass the CMA exams in less than 1 year for sure! Why waste thinking about other options, when CMA does not preclude any other options and give you the passport to climb up in career! After all, it is just one year for a life-long career!! !